Unique center cutout keeps the tail-bone free of pressure. 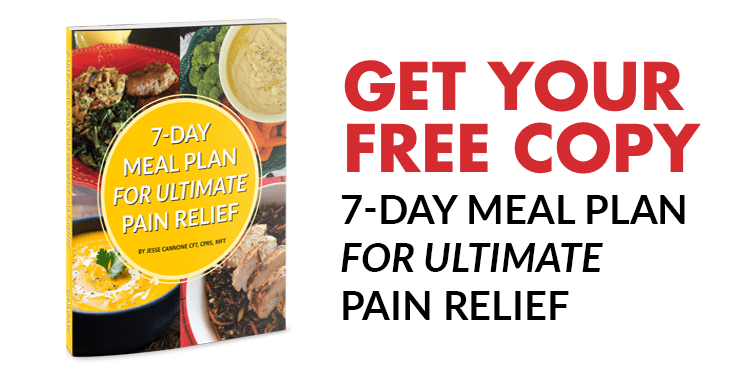 Spinal channel allows full support. Contoured to fit the “small” of your back and support the natural shape of your spine. HOW CAN Freedom Back HELP? The ultimate in back-support comfort. The contours of the Freedom Back are designed to fit the shape of your whole back from your upper back all the way down to your hips. Every aspect of the Freedom Back has been designed around the bodies of real-people so you get comfort and support and don't have to keep adjusting it to stay comfortable. ... at home or on the go...the Freedom Back goes with you everywhere! The Freedom Back can be used with Office Chairs, Automobile, Home chairs and even in Wheel Chairs. 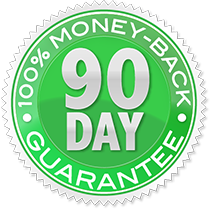 In the unlikely event that you do not love your Freedom Back, then simply return it to us within 90 days of the purchase date and we will give you a full refund of the purchase price (excluding shipping fees). Unique spinal Channel that has been cut out so there is no direct pressure on the spinal bones. 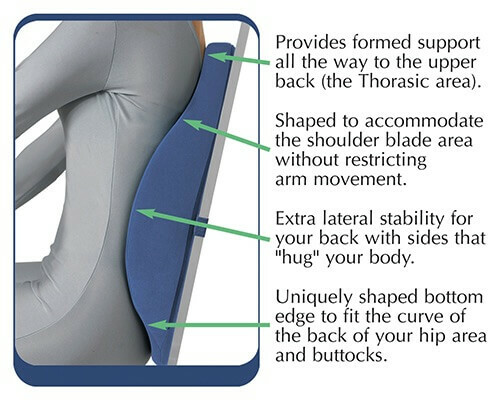 Tapered upper back support allows freedom of movement for arms and shoulders. 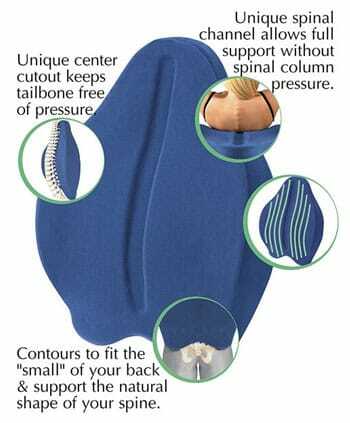 Anatomical natural shape allows for neutral support for lower spine. Soft breathable fabric cover ensures all day comfort. Unique Center cutout arch keeps tailbone area free of contact and pressure. Soothing massage relaxes and melts tired muscles. Provides formed support form lower back to upper shoulders. 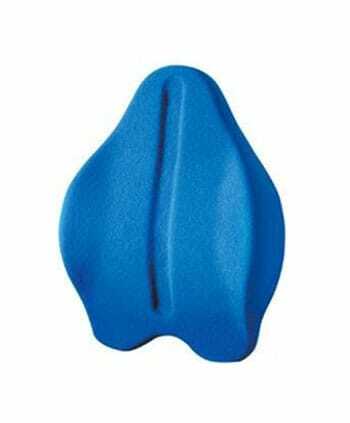 Shaped to accommodate the shoulder blade area without restricting arm movement. Extra lateral stability for your back that hug your body. Unique shaped bottom edge to fit the curve of the back of your hip area and buttocks. Yes, there is a 1 year, against defects and workmanship. Return must have proof of purchase. The Freedom Back is Soft yet its contour design allows for maximum comfort and stability. The Freedom back is safe for most people because it is a natural position while at the same time it is supportive. But like with all devices, please consult your physician before purchase or use. Most people benefit from all day use while at the office or while driving. There may be an adjustment period, that we suggest limited use, 1 to 2 hours per day for the first week. This varies between individuals. Some people feel dramatic improvements after the first day, while others may take a little longer. Most people experience significant improvement with consistent use and when used in conjunction with other therapies. It is light and portable, so you can use it anywhere at only 2.0 Pounds. No. There are no pressure points or ridged areas that will press on the back to cause irregular pressure to the muscle, the spine or to the spine directly. Yes. We ship via Global Priority anywhere in the world. Yes. Aligning, strengthening and stabilizing your pelvis and lumbar spine will help you get maximum benefit from other treatments. Seeing a good back pain specialist is always highly recommended.